"Cognitive systems have now become a reality, and are poised to disrupt long-held views of what computers are capable of. They will enable the emergence of new, highly productive business models, creating opportunities for some while threatening established players. 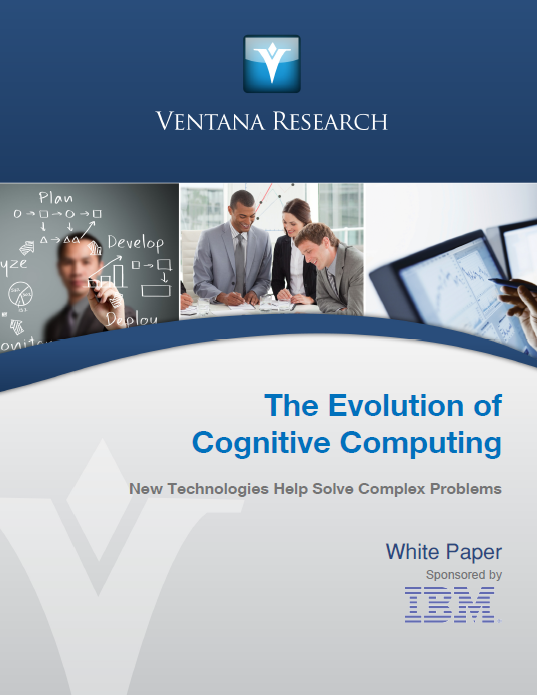 Cognitive computing will provide companies of all sizes and types with an important new tool to enhance their competitive positions."